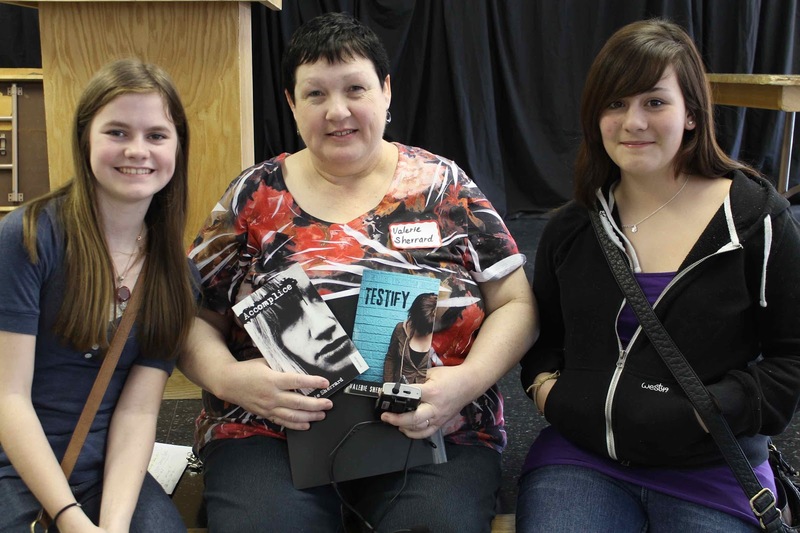 Award-winning author Valerie Sherrard visited Blackville School on Monday, February 25. 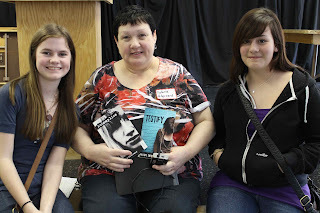 She spoke to students from grades 6-9. Sherrard has written many books for children and young adults, earning award recognitions in Canada and internationally. She lives in Miramichi with her husband Brent, who is also an author.